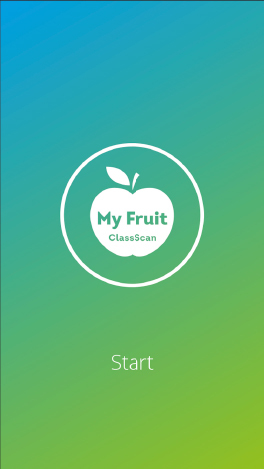 Scan the apple with just one single click, the more you scan, the more precise the result will be! 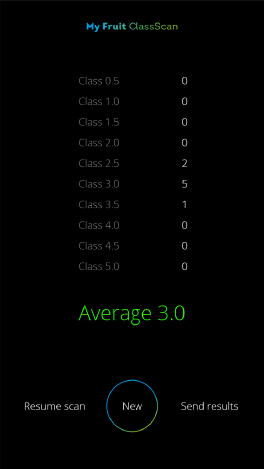 Furthermore, the application automatically saves up the results and shows you the average class of your apple. 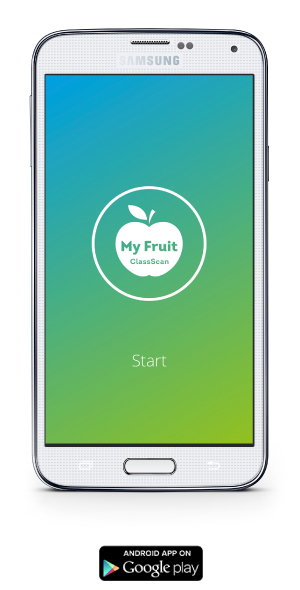 Save and share your results through e-mail, snapchat and other cloud applications! 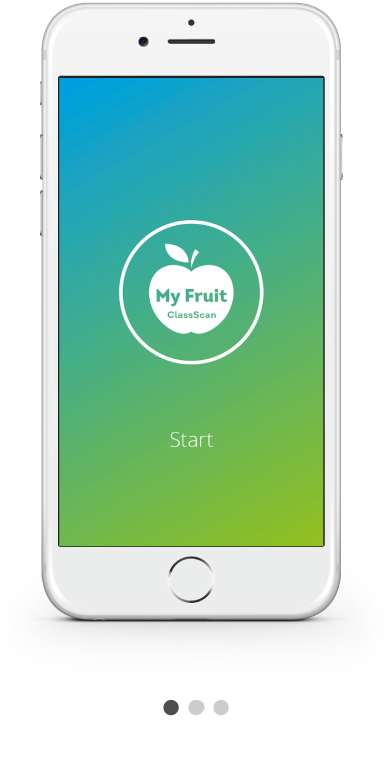 The new MyFruit Class Scan-app gives you the possibility to check your apple’s base color anywhere you want, without using the base-color card. 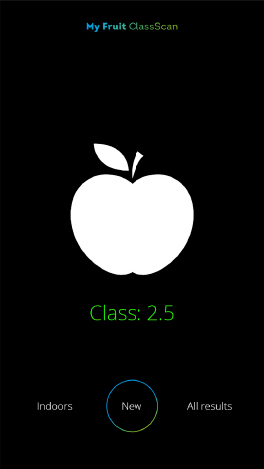 Apples change from green (unripe) to yellow (ripe) depending on initial quality, and the quality of storage. 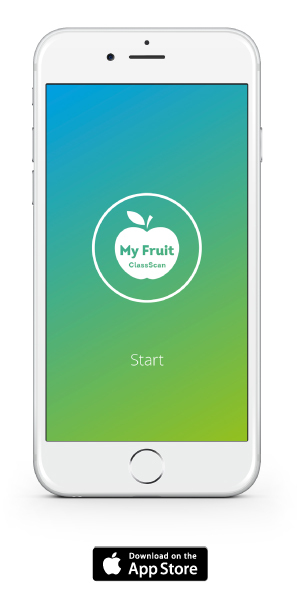 With this app, you can capture and monitor the development of the base color of your apples with just one simple click! Assessing the base color of the parties during the evaluation moments upon entry, and during ongoing storage season, gives a indication of the storability of the product. It’s exactly the difference in base color (development) between parties, but also the differences between fruit within a party that contributes to the quality assessment of the stock and the indication to offer them to the market. Hi there, want to send us a message?